Home » Movies » Trailer and Title for Upcoming 4th Avengers Movie Revealed! Trailer and Title for Upcoming 4th Avengers Movie Revealed! After months of speculation, Marvel Studios finally decided to show us all a little mercy by revealing the name of their upcoming 4th Avengers movie. Oh, and in case that wasn’t enough, they also dropped a brand new trailer too. 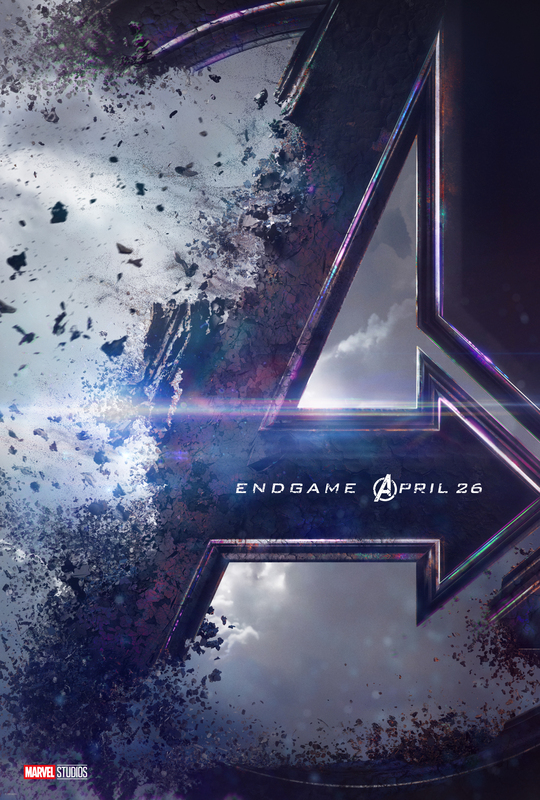 So feast your eyes below and let us know your thoughts of our first look at Avengers: Endgame in the comments. Directed by Joe and Anthony Russo, Avengers: Endgame stars Robert Downey Jr., Chris Evans, Chris Hemsworth, Brie Larson, Mark Ruffalo, Jeremy Renner, Scarlett Johansson, Paul Bettany, Anthony Mackie, Paul Rudd, Elizabeth Olsen, Tom Holland, Benedict Cumberbatch, Chadwick Boseman, Chris Pratt, Zoe Saldana, Dave Bautista, Bradley Cooper, Vin Diesel, Karen Gillan, Evangeline Lilly and Josh Brolin. The film is set to hit theatres on May 3, 2019.